MUNICH -- BMW said it will build its X1 SUV at a Dutch contract manufacturer that also produces some of the automaker's Mini models. X1 production will begin in August at the VDL Nedcar plant in Born, Netherlands, BMW said in a statement Wednesday. VDL Nedcar will share X1 production for global markets with BMW's factory in Regensburg, Germany, BMW said. BMW has used VDL Nedcar as an overflow factory for its Mini brand, whose sole plant in Oxford, England, is operating at capacity. 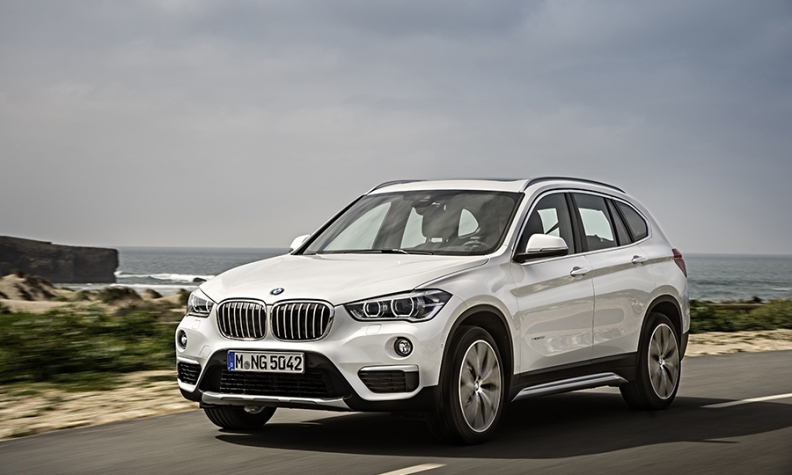 Strong global demand for the X1 requires additional capacity to supplement production at Regensburg, BMW said. The Regensburg factory builds eight different BMW models on a single line. "Over its life cycle, the main volume of the X1 will still be produced in Regensburg," BMW said. VDL Nedcar builds Mini's three-door, convertible and Countryman models. In March, the plant will start production of Mini's first plug-in hybrid, the Cooper S E Countryman ALL4. BMW CEO Harald Krueger told Automotive News Europe in October that the automaker needed to move some X1 production to VDL Nedcar to meet growing demand in the United States. The Nedcar factory was previously owned by Mitsubishi, which built the Colt subcompact and the Outlander SUV models there, along with the first-generation Smart ForFour, which used the same platform as the Colt. After ending production at Nedcar in 2012, Mitsubishi sold the plant to local bus maker VDL Groep.